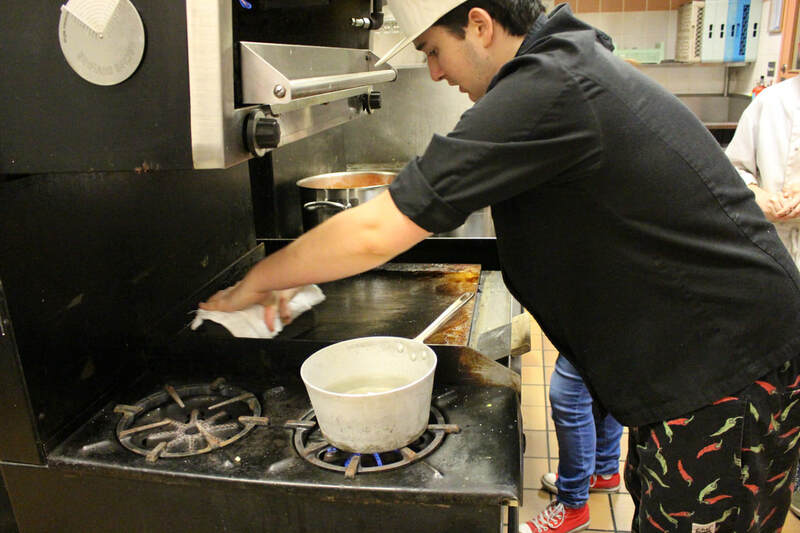 Culinary Arts offers a variety of course and program options that allow students to explore the creative and technical side of culinary arts while they prepare for entry-level career opportunities or further post secondary education. Developed for students in grades 10, 11 or 12, this course introduces students to the culinary arts profession under the guidance of a Red Seal Chef Instructor. 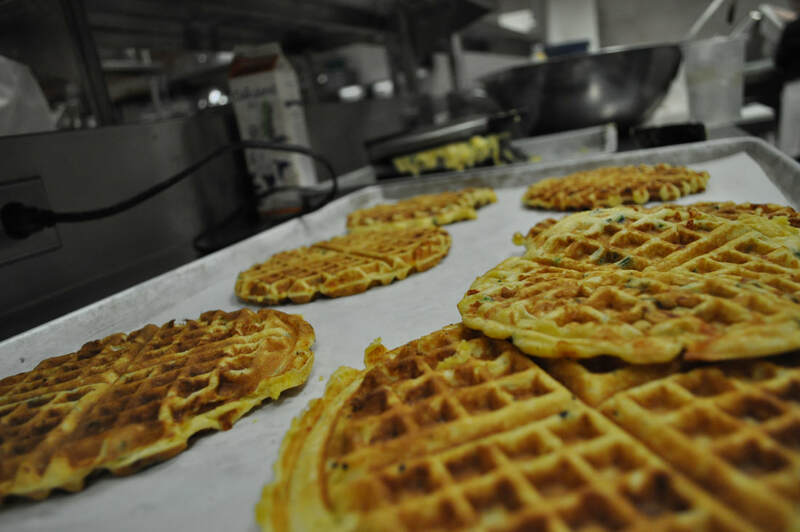 Emphasis is given to the development of basic competencies related to the culinary profession, and combines basic culinary theory with hands-on cooking. If you would love to cook in a professional environment but don’t have enough space in your graduation program for the 5-course Culinary Arts Career Program, this cluster of courses is right for you! 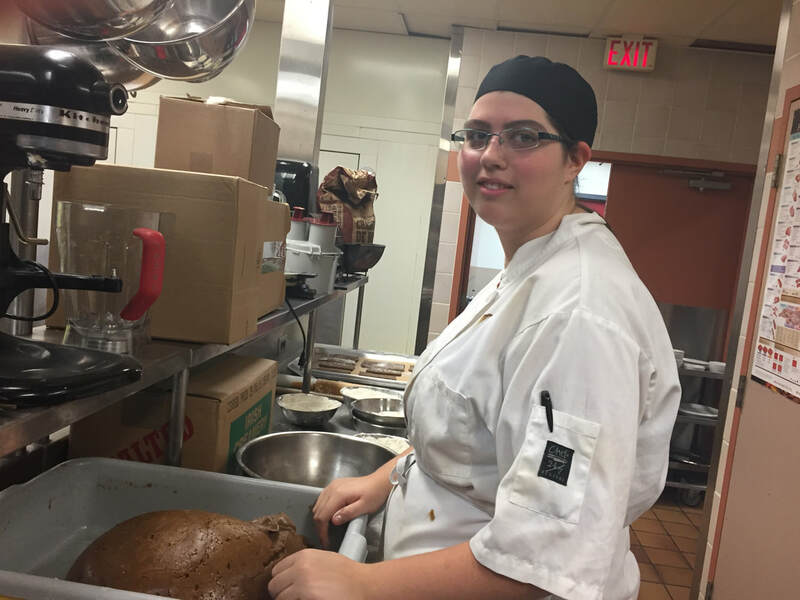 Culinary Head Start combines hands-on cooking with fundamental service skills valued by foodservice employers. Are you serious about cooking as a professional? 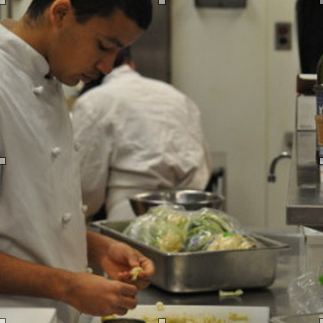 Would you like to further your culinary knowledge and skills at college? If the answer is “yes”, you need to enroll in our Culinary Arts Career Program! This advanced course will further build on techniques and skills mastered in Culinary Arts 11 A & B. This course prepares the serious culinary student for gainful employment and/or entry into post-secondary education. In this course, time management will be driven by food production requirements. As a member of the kitchen brigade, you will learn to simultaneously prepare different food products in a bustling commercial kitchen. Evaluation is based on food production and presentation, safety and sanitation, personal management, communication and teamwork. Prerequisite courses are Culinary Arts 11A/11B. This course is taken concurrently with Culinary Arts 12B. 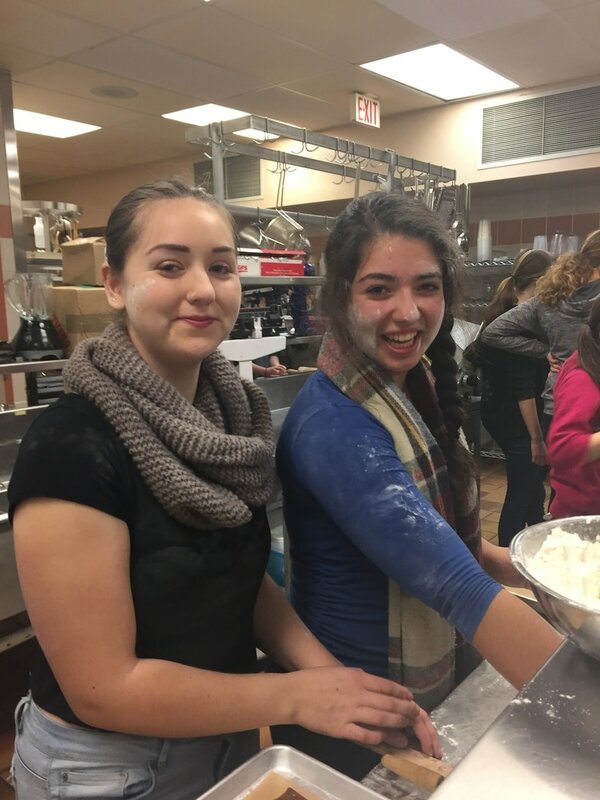 This course will introduce students to a variety of cooking methods within a dynamic team environment. service, safety and sanitation, personal management, communication and teamwork. The course is taken concurrently with Culinary Arts 11B. techniques within a dynamic team environment. * Students interested in Culinary Arts option #2 or #3 must complete an application form available on the school website or from the office. Accelerated Credit Enrollment in Industry Training (ACE-IT) is available to students. Gingerbread houses sold for charity! Delicious homemade pizza! High school students get a head start on chef training. Story producer Kate Wiley meets a few participants at Esquimalt High’s new culinary arts program.